I’ve partnered with Creativebug to test out a few of their classes, and I started out by making these beaded wrap bracelets. This post also contains affiliate links. Thanks for supporting the brands that make Lines Across possible. Last year I started a mission to be aimlessly creative. I wanted to spend more time making and learning things without constantly overthinking things. Especially since I’m a blogger, I would ask myself a lot of questions like “Is this a good investment of my time” before I even started a new project. I decided to stop asking so many questions and to start making things just because. First, I started playing around with watercolor paints. This was something I had wanted to do for a long time, but I kept putting it off because I felt like there were better ways to use my time. This summer, I discovered Creativebug at the Michael’s Makers Summit, and since then, I’ve started spending a lot of my free time taking classes. I even started learning calligraphy. Creativebug is a website that you can join for $4.95 per month. Then you have access to hundreds of high quality video courses taught by some of the top artists in their fields. 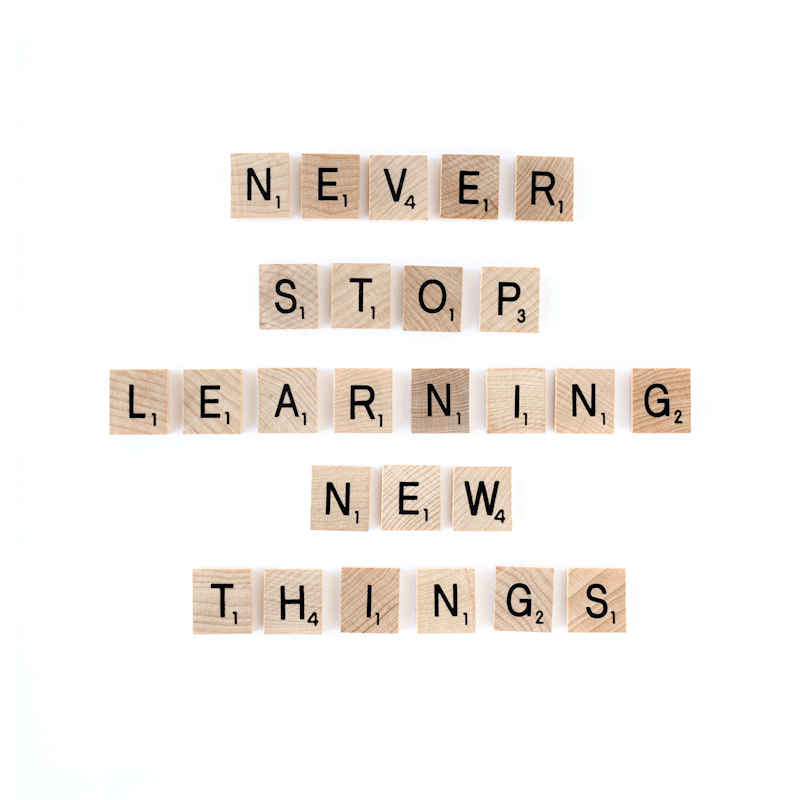 There are a lot of courses you can take to start learning new skills. These courses are broken down into multiple parts so you can practice and learn the different elements over time. There are also a lot of shorter classes that teach you a specific craft or project. Most of these courses are only about 20 minutes and are broken down into easy to navigate chapters. For example, each class has a materials list you can view before starting the class, but you can also watch the materials portion of the video first. Often the instructors will give you great tips for finding the best materials that makes it easier to shop for the right tools. Now a lot of people ask why would you pay for something when you can just search Pinterest and YouTube to find tutorials for free. But I ask you, how many hours have you spent searching through Pinterest pins before you found a tutorial that you really like? How many times have you started a YouTube video only to find that it’s way too short and they skip over some important details. Have you ever tried making something you saw on Pinterest only to find that it didn’t work at all? Creativebug‘s videos are very professional, high quality courses. I’ve found that they go into the perfect amount of detail without being boring. Plus they’ve selected experienced artisans who really know what they are talking about. If you’re looking for a fun holiday craft, you can even check out Creativebug’s calendar for upcoming classes that might catch your eye. Also, Creativebug is a much more affordable alternative to expensive online courses. You can even try out Creativebug for 2 weeks for free. 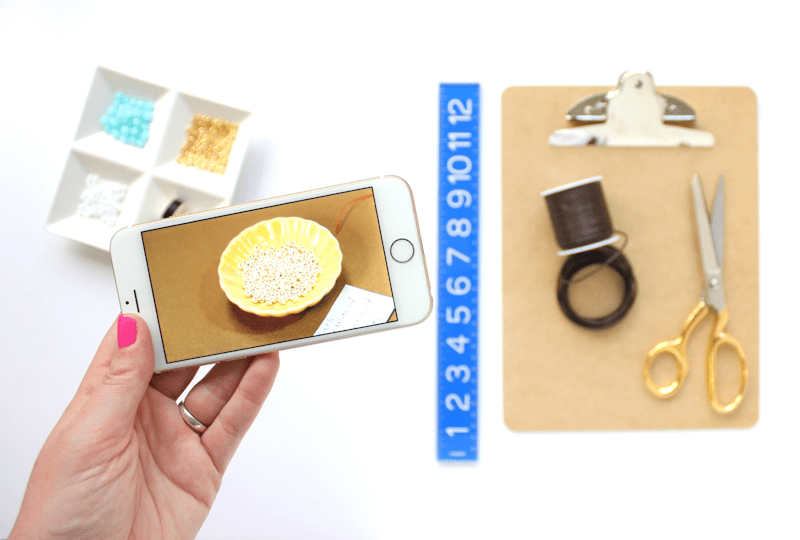 I love making jewelry and I’ve even shared a lot of different DIY bracelet tutorials myself over the past few years. However, I’ve always wanted to learn how to make those beaded wrap bracelets that are so beautiful. They seemed really complicated and I was a little intimidated by them. But last week I finally took the Creativebug class “Leather Wrap Bracelet” and had so much fun with it. Now I’m a wrap bracelet making machine! What’s great about these classes is that you can learn everything you need and make your project along with the class, but you can also make it totally your own. I decided to use much bigger beads than were used in the tutorial and listed in the materials and I love how these bracelets turned out! These bracelets were a little bit trickier to make, and I’m glad I had the video tutorial to watch. 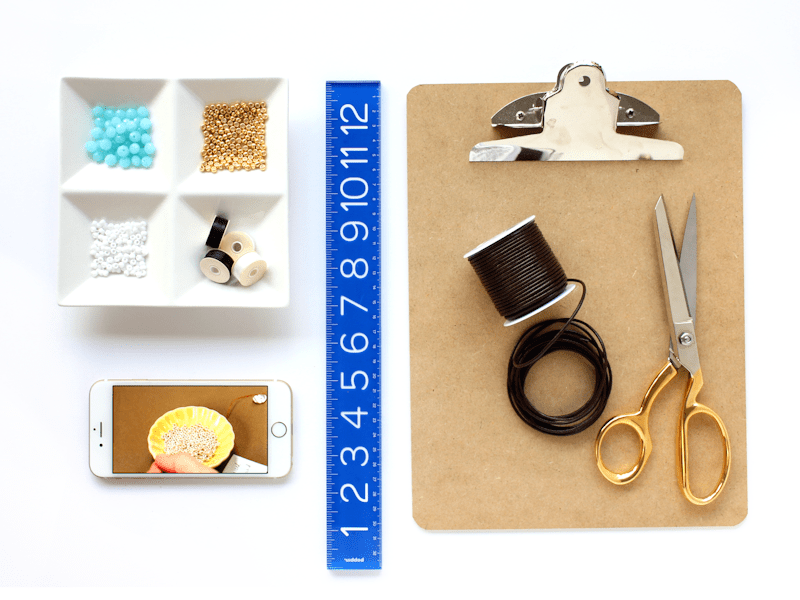 It would be difficult to really explain how to thread the beads well in a picture tutorial. I felt like the thread on the first bracelet I made was a little bit crooked in a few places (although probably only I would notice), but I had really gotten the hang of it by the time I started the second one. By far the hardest part was deciding which beads to use! You don’t have to use tiny seed beads. I used much larger beads and I love how it turned out. 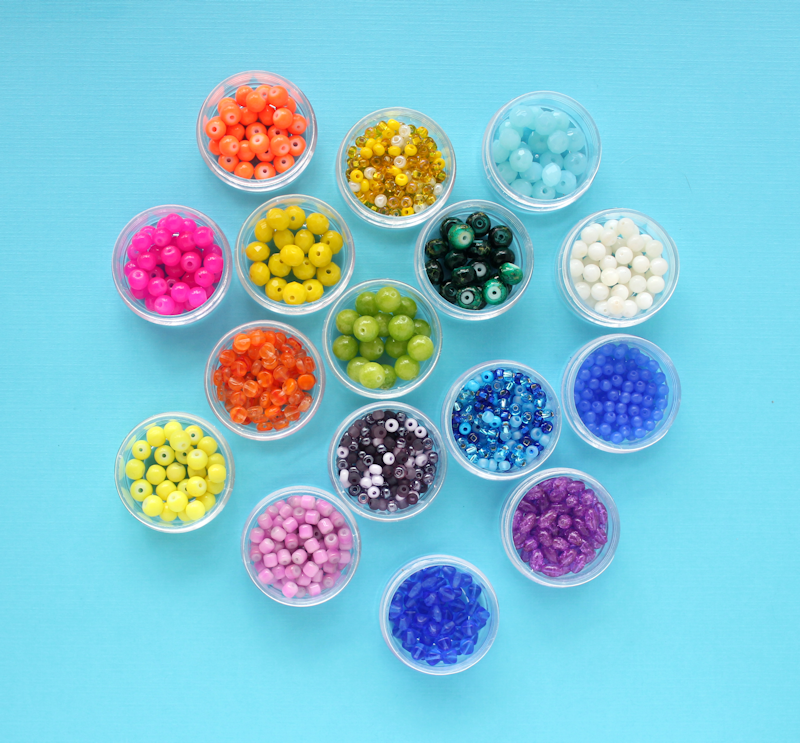 You can even start by adding a few beads to your bracelet at first to see what it will look like. 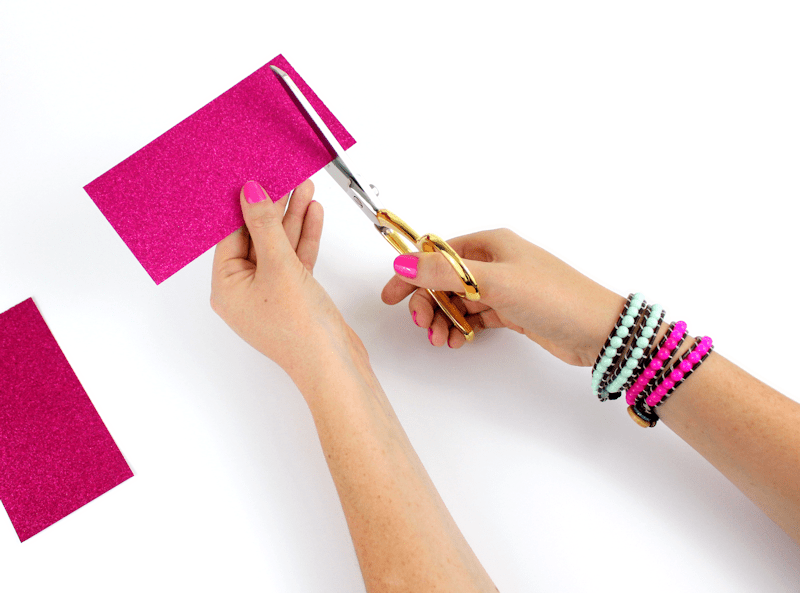 I couldn’t find the beading wax at Michael’s, and you don’t really need it. I think it can be a great tool, but you can still make these bracelets without it. I had never used a beading needle before and they are amazing! I used a slightly different kind from the tutorial and it worked very well. (Plus they aren’t sharp so you can’t accidentally hurt yourself. I used 2mm rounded leather cord and I love how it turned out. You can use two or more beads side by side in a row for a cool effect. Just make sure you use the same amount in every row. You can make this kind of bracelet to wrap around once, twice, or as many times as you want. However the first bracelet that is made in the video only wraps around once. 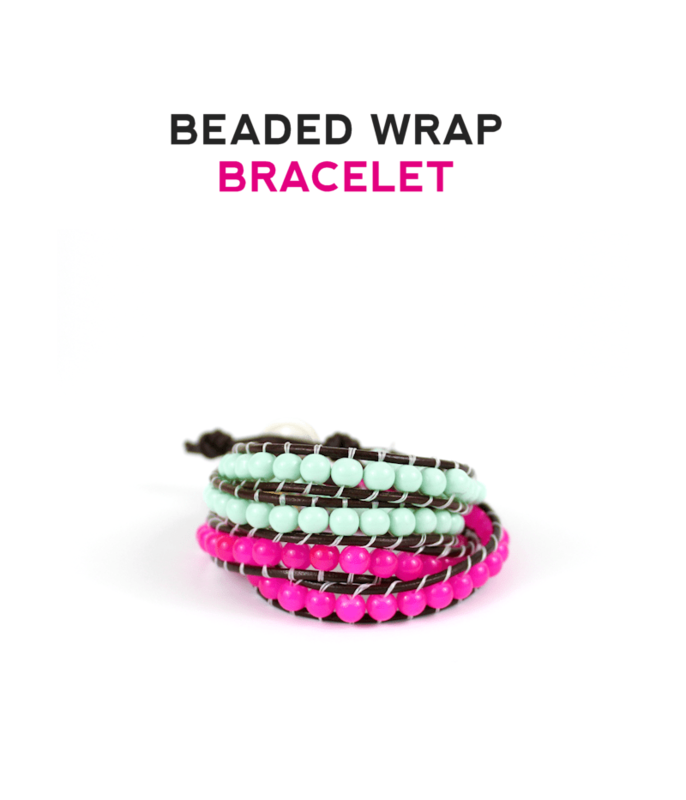 If you want to start out with a multi wrap bracelet, make sure you start with a longer piece of leather cord. Using a clipboard is a genius idea and it helps so much. I use little appetizer trays and containers from World Market for all sorts of craft projects. They work especially well for holding beads and things. I had trouble getting the beading glue exactly where I wanted it, and found that a toothpick helped a lot. You can also download Creativebug‘s free app so it’s even easier to watch and navigate your video on your phone or tablet. It’s fun seeing the instructor doing just what you’re doing. So far I’ve made two wrap bracelets and I’m going to keep them myself. But now that I’ve got the hang of it, I want to make a yellow and and orange one for myself and then maybe even make some more for Christmas gifts. Apparently my pinkie has a mind of its own. And now off to my next project… but this time I’ve got cute bracelets to look at while I work. Don’t forget, you get a two week free trial of Creativebug when you sign up. Plus you get to download one class of your choice to keep forever. So even if you don’t want to pay for Creativebug, you can sign up for the free trial and download this beaded wrap bracelet course for free. 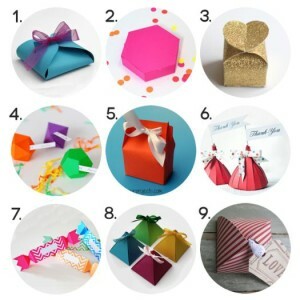 You can also buy Creativebug subscriptions as gifts. Right now they are giving away a $10 Amazon gift card for each 12 month subscription you purchase. 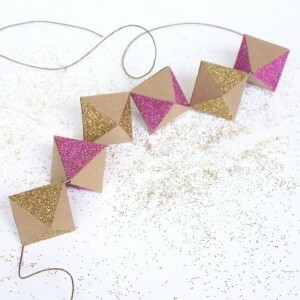 This bracelet is so pretty – I want to learn how to make it! I love wrap bracelets and would love to make the. Thanks for the how to! Love those bracelets! I want one now! Love this! I want to make one now, thanks for sharing! Thanks Jen! They are really fun to make and there are so many possibilities! I’ll definitely be making some more. Loving those bracelets!! I need to learn to make them asap!! 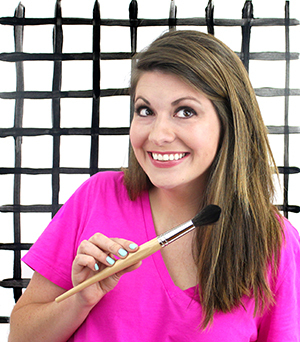 Thanks Lindsay – they are so much fun. 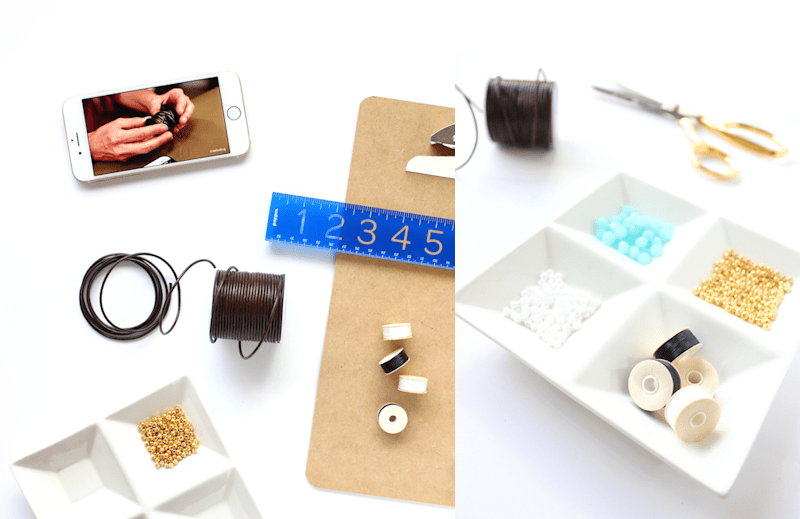 It’s a little tricky figuring out how to bead, but once you have it down it’s really easy!